How Far is K P Group Sai Pride Capital? K P Group Sai Pride Capital is a residential project developed by K P Group. 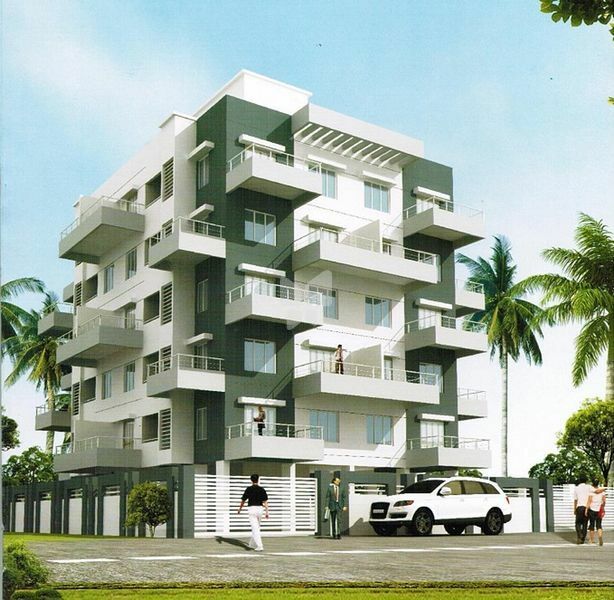 The project offers well designed 2BHK apartments at very affordable prices. The project is well connected by various modes of transportation. Marble frame for all toilet doors. Good quality sanitary ware fittings.